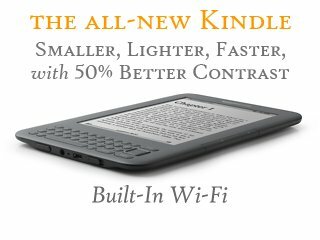 I entered a contest to win a Kindle!! Please log on and vote YES for Essay #2 (feel free to read it too–I’m quite proud of it! )!